A post on Sony’s PlayStation blog last night offered details of an upcoming software update to the PlayStation 4, and while the post focuses on “suspend/resume” capabilities, there’s a nugget hidden in the feature list: Version 2.50 of the PS4 system software will finally let players configure controls however they want, for any game. In other words, if you want your circle button to mean “jump” and your L1 button to mean “slide,” you can make that happen, even if the game’s creator didn’t want you to. It’s a privilege that PC players have enjoyed since time immemorial while console players have been forced to hope that developers would include it on a game-by-game basis (which they usually don’t). 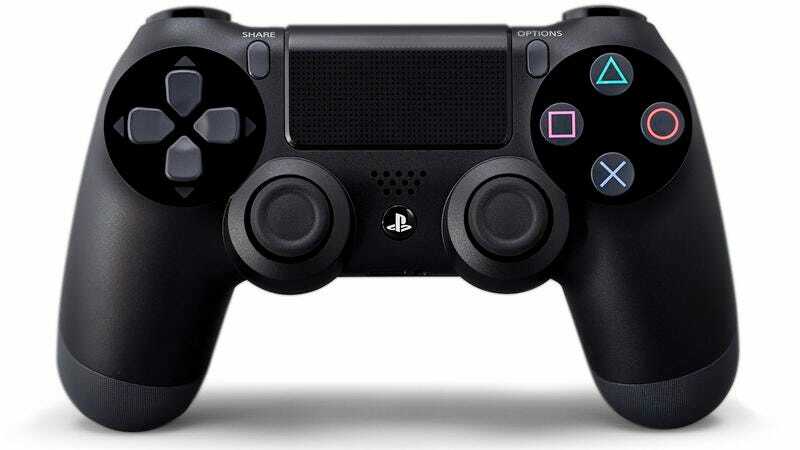 Even if the feature will arrive on the PS4 in sort of a backdoor way—and could be cumbersome in practice, given that convenience is not its primary aim—the addition of system-wide custom button configurations is a welcome upgrade. Here’s hoping that other console makers follow Sony’s lead.